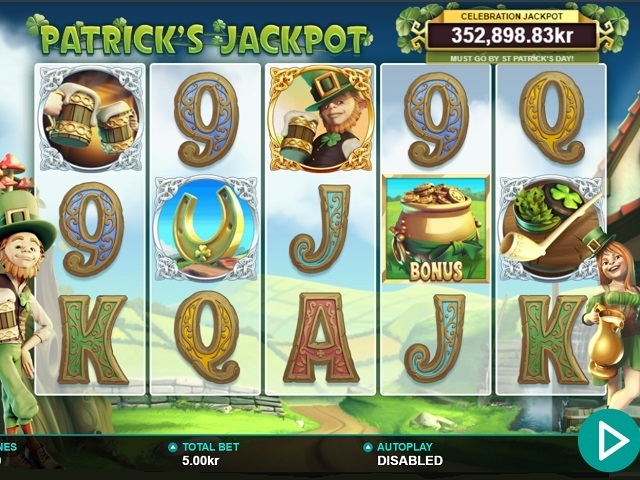 As you might expect, being a new casino means that DreamJackpot offers a varied amount of deposit and withdrawal options. In addition to standard services like Neteller, Visa, Skrill and Mastercard, you can also use Bank Wire, dotpay, and paysafecard. 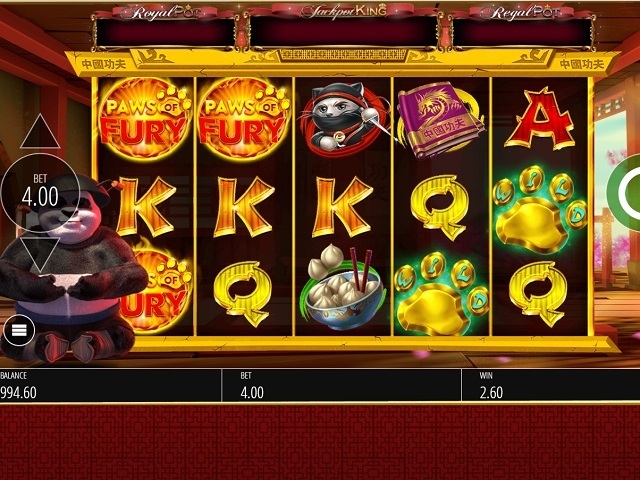 Withdrawals are very fast at DreamJackpot, which makes it a very appealing place to play. The site tends to process a withdrawal request in 48 hours (although it could take a bit longer to actually receive it yourself), which is certainly among the fastest out there. You need a minimum withdrawal amount of €30. The new member promotion is pretty standard fare here. 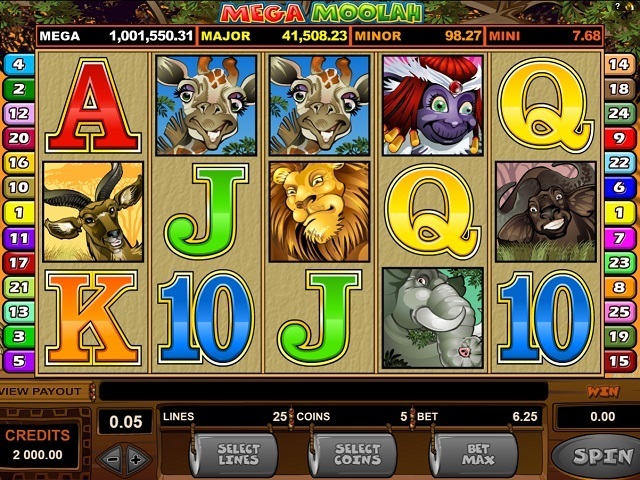 You get 100% match up to €900 for your first deposit, along with 150 free spins – not bad. The site runs a number of promotions for members only. These bonuses and offers vary over time, providing a good incentive to stay on. 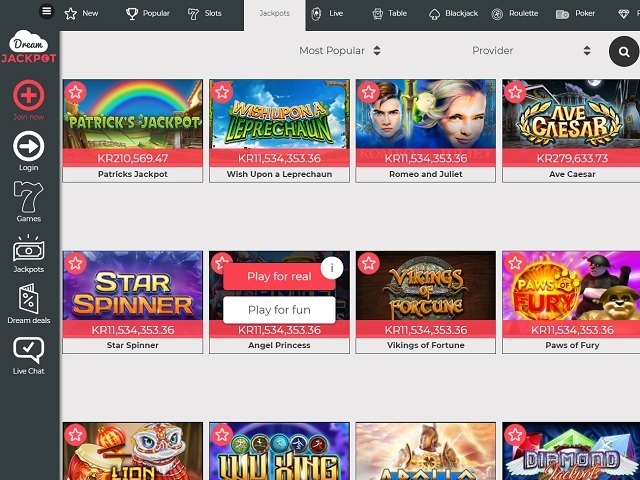 Overall though, there's nothing here that really makes the site stand out, which may not be a bad thing if you're just after some uncomplicated bonuses.